Desktop version. 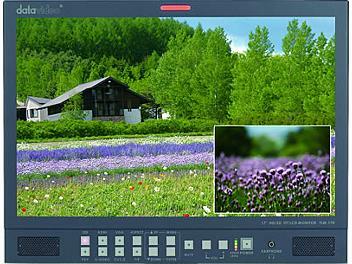 High Quality reference monitor designed to assist as program monitoring during production. HD/SD SDI, Y:U:V, Y/C and Composite connections. Built in speakers.